One main drawback I found while operating my homemade SDR-1000 clone is a number of keyboard and mouse manipulations, which has to be done for setting different modes. Well, in the beginning it was fun to use a mouse for radio control... But it is getting more and more annoying if you have several applications on top of each other on the same screen and you have to switch e.g between logbook and PowerSDR for adjusting filters or so. 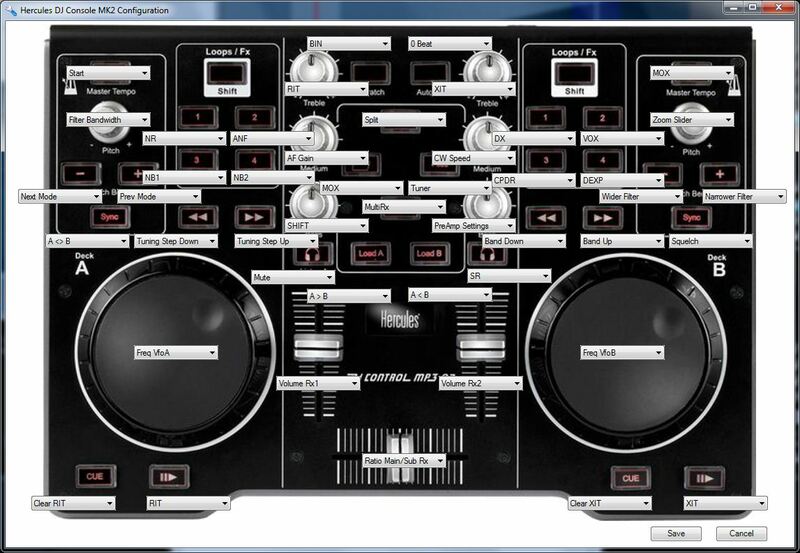 Would be better to have separate controls/tuning knobs for common used parameters, like in "old radios". There is a very nice project from Tobias DH1TW. He has the “proof” that Software Defined Radios also can have buttons and knobs. 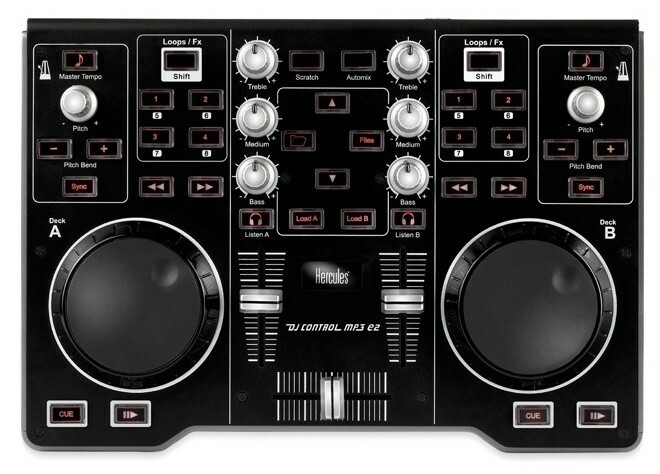 Indeed, it gives an inexpensive, versatile User Interface with real knobs, sliders and buttons. On each element of the User Interface, a function of PowerSDR can be mapped (e.g. AF Gain, Filter Width,…etc). 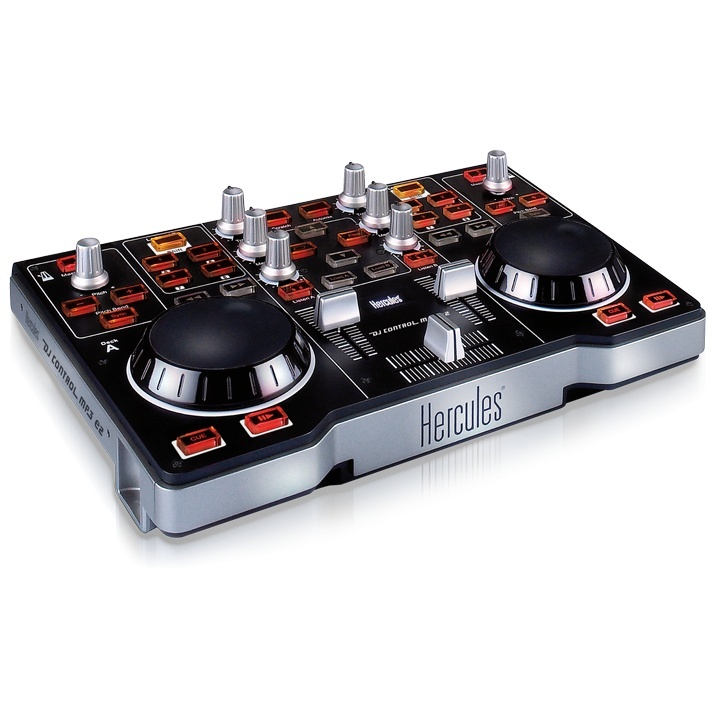 So I found this DJ control MP3 e2, from HERCULES in local store. 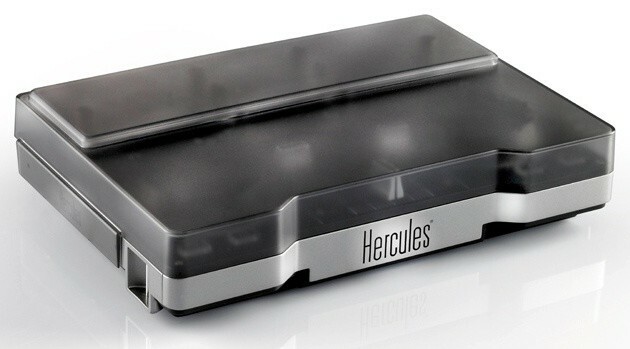 Nice, robust and easy to use device. Then, download PowerSDR-UI from DH1TW website. I hope this UI will be added to the official PowerSDR SW package soon.. By the way, don't forget to join Yahoo group and get updates and latest news. After configuration I got instant access to all PowerSDR functions and most comfortable controller for my radio. Moreover, there are some new functions available, e.g. controlling SHIFT and Filter Bandwidth in parallel, which was not possible with mouse. And so on..
Easy configurable, easy to use. 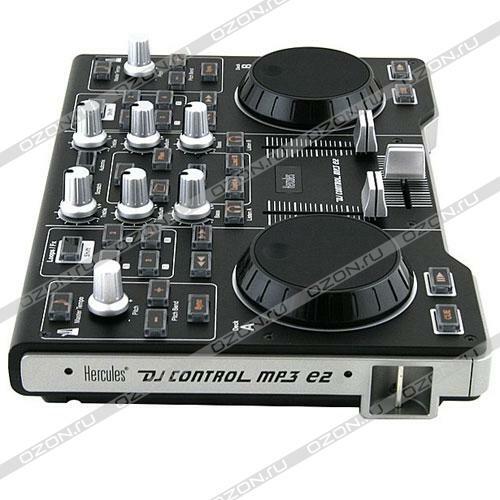 If you are planning to use PowerSDR for contesting - DJ Console + PowerSDR-UI will help you a lot!